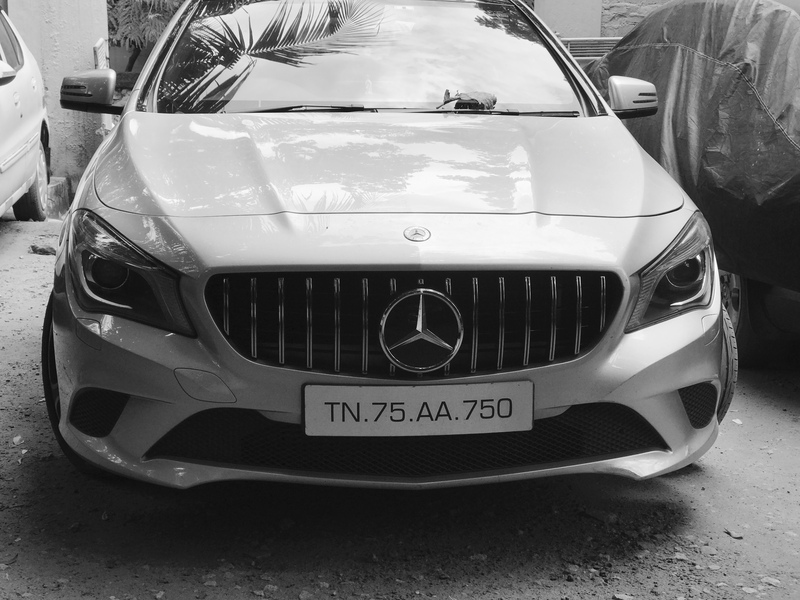 AMG GTR Grille for CLA 250! 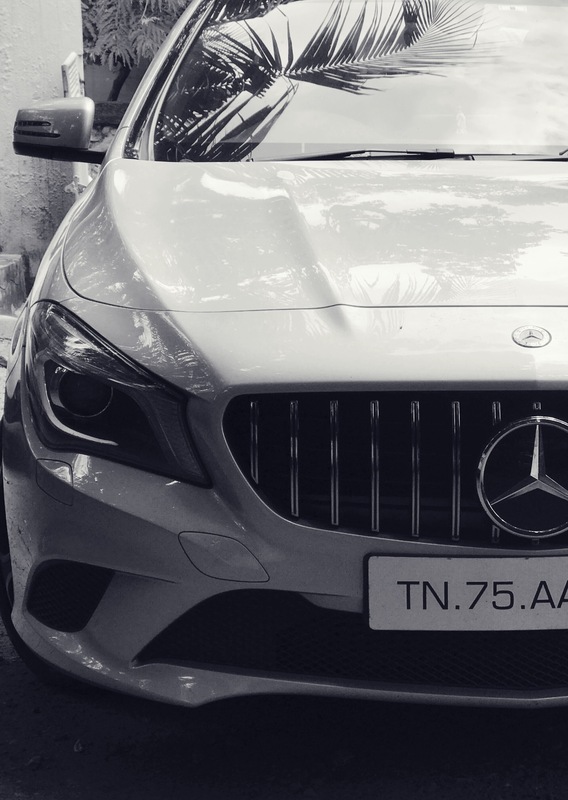 Thread: AMG GTR Grille for CLA 250! Charter Forum Member of the 'Rollicking Band of International Dimwits'. ordered it! anyone knows how to replace the grill? you ll need to removing the entire front bumper to install the grill, no thanks. ill be foiling my car so i don't mind removing the bumper hahahaha! I dunno ... been staring at the 2 grille variants ... and somehow the (james bond) jaws look doesnt quite fit the lines of the nose section ... sorta like buck teeth. It's very easy to remove the bumper, on each side behind the wheel liner (front), remove 2 bumper clips, then after, there are 2 screws on the side front wheels on bumper, turn your wheels inwards depending on which side, remove those 4 screws total, then remove the lining that goes across the hood latch, remove those screws, and on the side of the bumper, little above the headlights, theres 1 more phillips screw on both sides, and after that, pull it out and watch out for the clips that attach to the side of your headlights. All this takes about 3-4 minutes. Then you can unhook the tabs from inside of the grill, just use a flat screwdriver and pry them carefully, super simple. Don't even need to lift or remove wheels for this. Thanks for the detailed description. Have you done this yourself personally? I've just ordered the panamericana grille but still too scared to DIY myself lol. I changed the grill yesterday ( India ) . Took to workshop . They charged 15 USD to replace . &#x1f481;&#x200d;&#x2642;&#xfe0f; . can you snap a pic from a distance? How cool is this GTR kit for the CLA by Piecha!